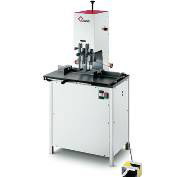 GBC South Australia can provide your business with a range of Staplers and Paper Drills. 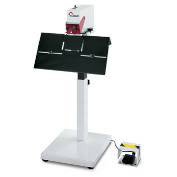 This is a Professional Drilling system that can drill 2-15 mm diameter, and up 40 -60mm deep. 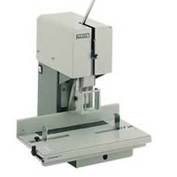 1 Drilling Spindle. 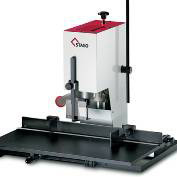 The high quality Stago paper driller can drill 2-15 mm diameter, and up to 60mm deep. 2 Drilling Spindles. 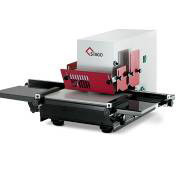 A high quality manual stapling machine with one stapling head for flat stapling with normal staples. 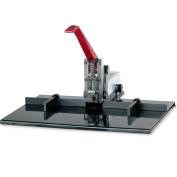 A high quality stapling system with easy operation with a foot switch with automatic operation. Available as bench model with stapling flat clenching. Foot switch operation. 1 and 2 stapling head versions.